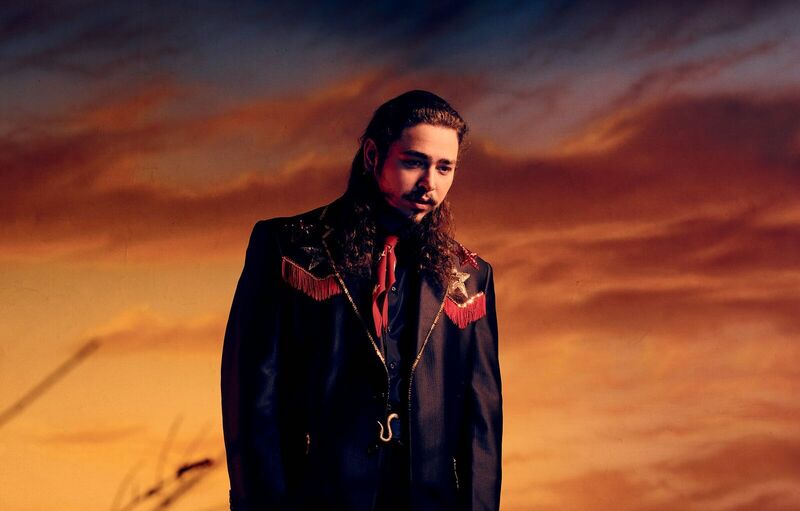 History-making multiplatinum Dallas, TX artist Post Malone unleashes his second full-length album and the biggest musical event of 2018, beerbongs & bentleys [Republic Records]. 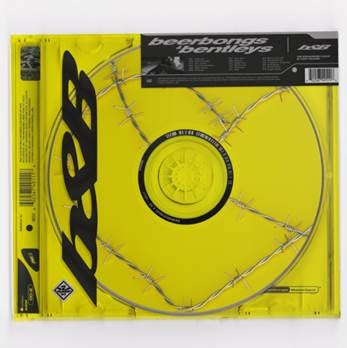 Get it HERE and exclusive beerbongs & bentleys bundles available now at shop.postmalone.com. Given the overwhelming performance of previously released tracks at streaming platforms such as quintuple-platinum record-breaking #1 smash “rockstar” [feat. 21 Savage], platinum “Candy Paint,” and platinum anthem “Psycho” [feat. Ty Dolla $ign], making beerbongs & bentleys platinum upon its release. It’s also pacing for a #1 bow on the Billboard Top 200 — which will be his first atop the chart. beerbongs & bentleys represents yet another creative breakthrough for the genre-defying maverick. The track listing flaunts the #1 smash “rockstar” [feat. 21 Savage], “Candy Paint,” and the recent hit “Psycho” [feat. Ty Dolla $ign]. It’s rounded out by “Spoil My Night” [feat. Swae Lee], “Ball For Me” [feat. Nicki Minaj], and additional collaborations with YG and G-Eazy. May 20 sees him descend upon the 2018 Billboard Music Awards with a total of 13 nominations—including Top Male Artist, Top Hot 100 Artist, Top Rap Artist, and Top Billboard 200 Album in addition to two nominations in the Top Streaming Song (Audio) category.